Although some may say Ayendha has sacrificed a lot to teach in a remote village in Indonesia, she believes that the simplest acts can yield the best results. I’m a young Indonesian who has recently graduated from the Food Science and Technology Department in Bogor Agricultural University. Helping children is one of my greatest passions in life. 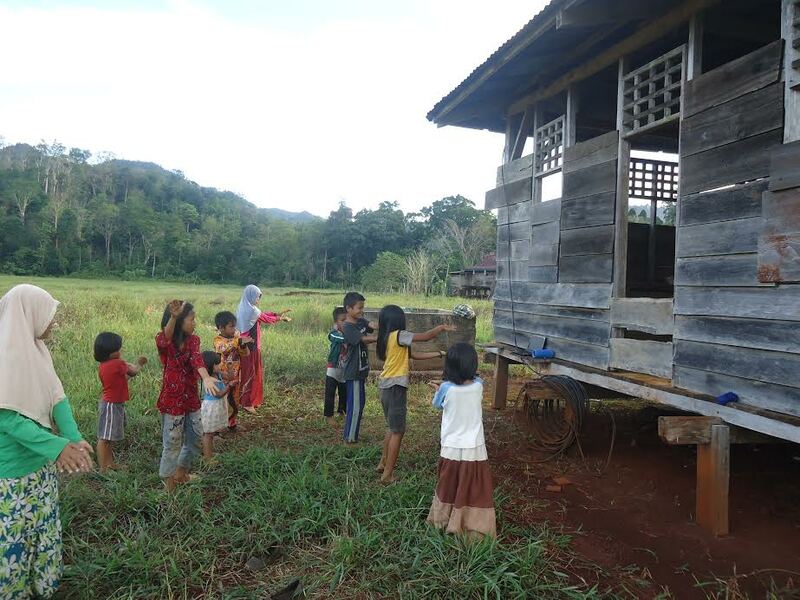 On my 24th birthday, I was blessed with the opportunity from Indonesia Mengajar to work as a teacher in a far-off village called Walandawe, in a remote area in South East Celebes, Indonesia. Although it still forms part of the same country, Walandawe is incredibly different from the Indonesian village I was raised in. The language, landscape, social codes and ethnicity of the people are all very different to what I’m used to. The village is very small, home to only 4o families, and, since there is no signal and limited electricity, sending letters is the only way to contact the outside world. I am so grateful that Indonesia Mengajar, an NGO focusing on education in Indonesia, offers this year-long teaching position. I have been here for five months already, and have seven more ahead of me. The mission of the program is to teach both intra- and extracurricular activities, to develop community spirit, and to engage with potential stakeholders to collaborate and improve the quality of education. This year, I have been deployed alongside 41 other young teachers to 42 different villages, spread across five islands in Indonesia. With different backgrounds and experiences, we have been assigned the task of changing the education system. 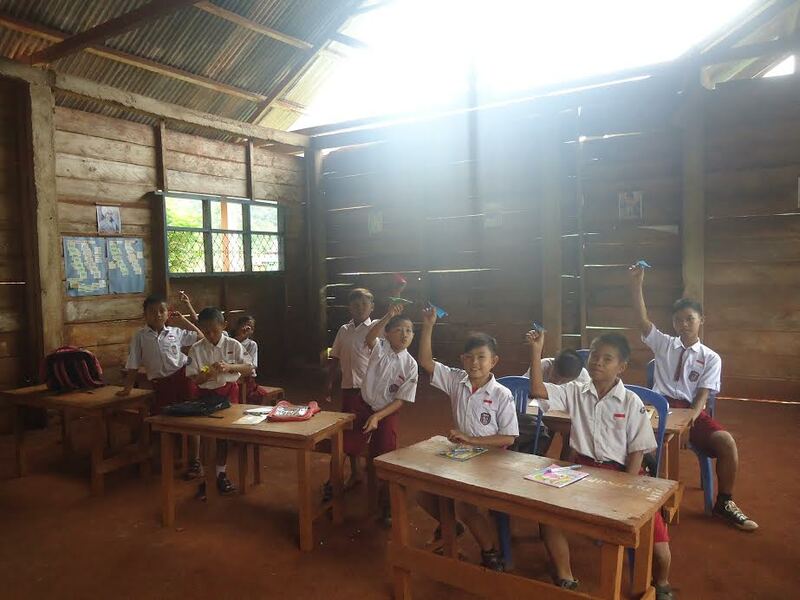 Indonesia’s education system has been widely reported to be in crisis, and it is particularly challenging to monitor and improve teaching practices in tiny, cut-off villages like Walandawe. However, I never thought I’d experience so many changes in myself as well, and I’ve already learnt so much. Even though the locals never leave their village, their kindness is unquestionable. Interacting with children makes me realise that happiness is something to be created, not found. The children from the village may be cut off from the rest of the world, but they do not feel alone. It has been five months and I haven’t once regretted getting involved with this programme. I’m enjoying every unpredictable surprise in this incredible journey. Even so, my friends and family often ask whether I’m crazy to quit my promising job in the big city to work in a tiny village with limited water, electricity, transportation and contact with the outside world. It might sound a little crazy, but in reality it is an amazing opportunity to help others and learn more about yourself. Between 10,000 and 20,000 candidates apply for this job, knowing full well the difficult conditions it comes with, but this does not dampen their enthusiasm for applying. Just like me, they believe that change can come about from the simple things, from individual actions and it can happen now. Alone, no one can solve the education problem in Indonesia, but we certainly can if everyone works together. I have seven months left in the programme. There are so many things I want to change in order to improve the situation for the children in Walandawe. It brings me so much joy to see my 23 students eagerly performing plays, singing, dancing and getting involved in scout activities that were never available to them before. It may sound simple to us, but for them it is a big thing. For me, this experience has been an amazing learning curve. It has motivated me to keep learning and working towards a better world long after the programme ends. A year as Young Teacher has been a great investment in my personal development.  Living in such tough conditions has taught me not to take anything in life for granted and has given me a drive to persevere, even through the most challenging experiences. I hope every step from this opportunity will be a milestone to find another opportunity to contribute more. Born in Central Java, Indonesia, Ayendha Kukuh Pangesti is passionate about social justice, particularly improving education and developing communities in rural areas. Her passion brought her to be the Indonesian ambassador for G(irls)20 Summit 2014 and, in 2015, she won the UNICEF Global Challenge 2015 with her project, ‘We are Siblings’. She worked in an social enterprise in Jakarta before becoming a ‘Pengajar Muda’ (Young Teacher) in Walandawe Village.